PRESS RELEASE – John. Cage. Guitar. 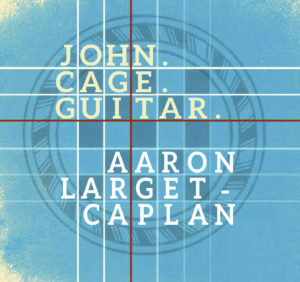 International guitar virtuoso Aaron Larget-Caplan returns with a second ground-breaking recording for Stone Records. 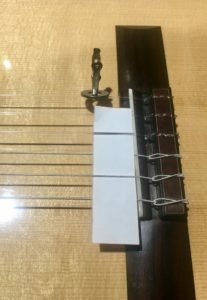 The first classical guitar recording dedicated to the music of John Cage, it features seven early and mid-career compositions, dating from 1933 through 1950 for solo guitar, violin and guitar, and prepared guitar duo. The music is playful, meditative, meandering, introspective, large, quiet, rambunctious, haunting, and regal. Lyricism of Satie and foreshadowing of minimalism and even rock are present on the album. 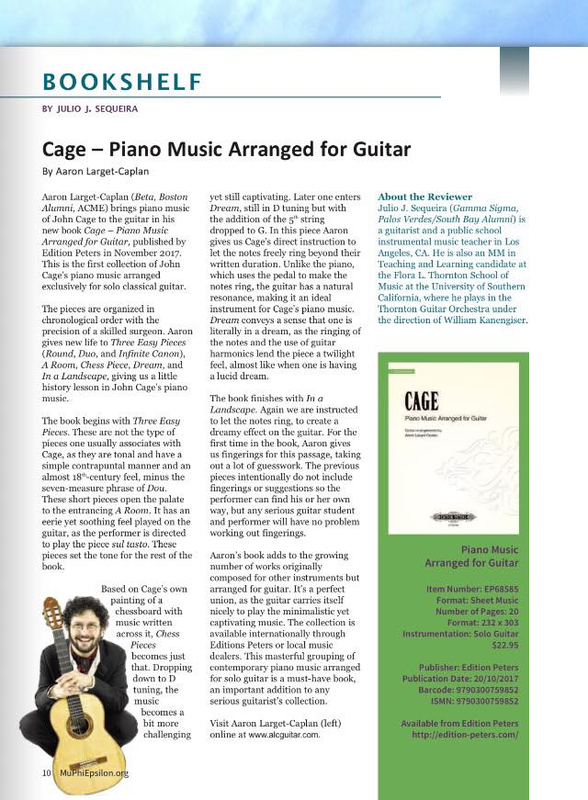 Aaron was first introduced to the music of John Cage as a student at the New England Conservatory. 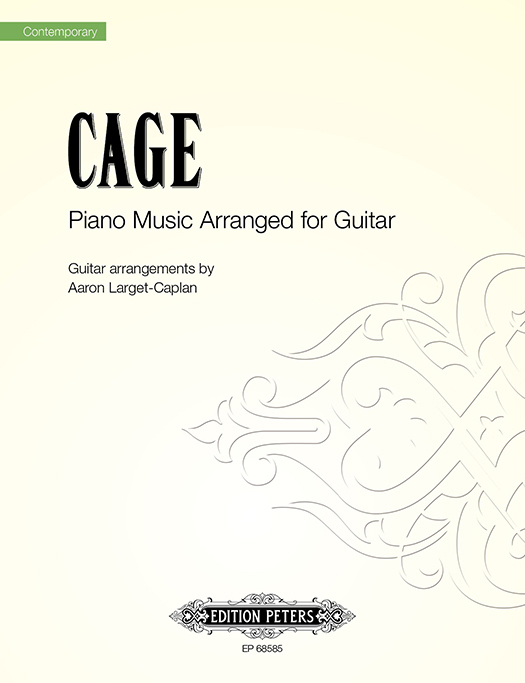 Disappointed by the lack of representation by mid-century American composers in the guitar repertoire, Aaron chose to make his own arrangements of Cage’s music; the first officially sanctioned arrangements of the 20th century American icon for guitar – now published by Edition Peters. He found similarities in arranging Cage to arranging Bach, claiming the music to be so strong on its own that instrumentation felt secondary: Beautiful music is beautiful. 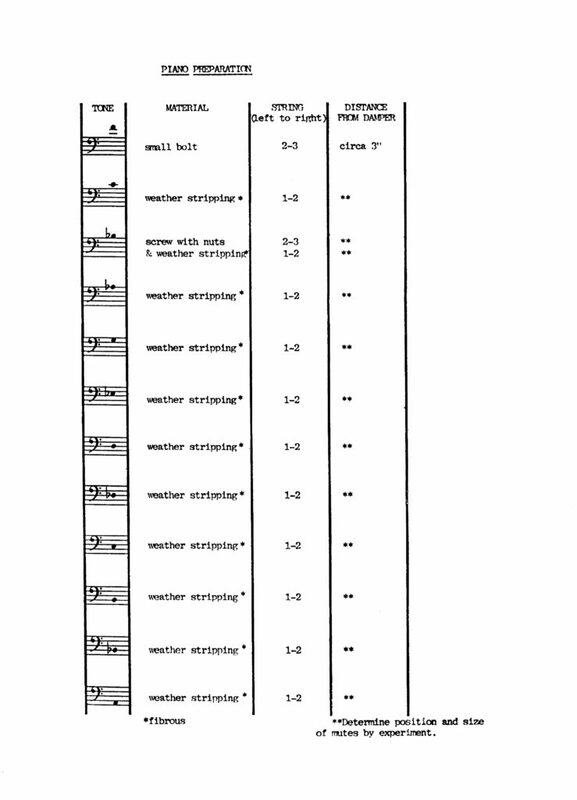 All guitar parts were originally written for solo piano or prepared piano. The compositions required few adjustments from the originals and fit very well on the guitar. 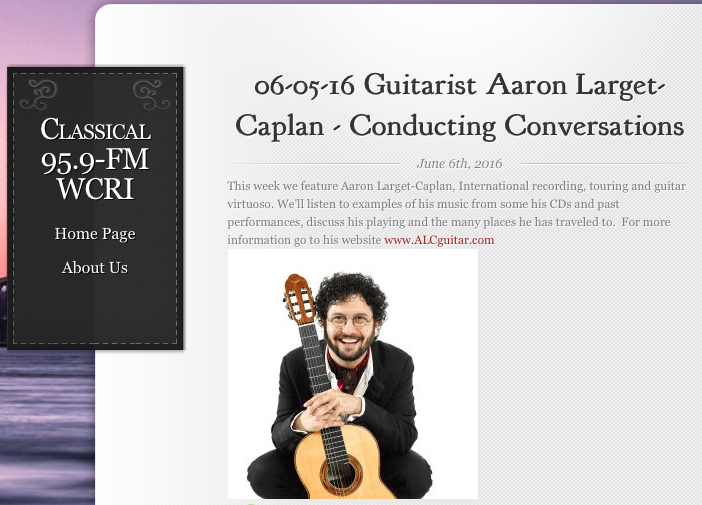 Aaron is joined by violinist Sharan Leventhal (Kepler String Quartet) and guitarist Adam Levin. Whether a cognoscente or someone who wants to discover more about John Cage, this disc is a wonderful recital of one of the great twentieth-century composers, newly imagined and expertly played by wonderful artists. 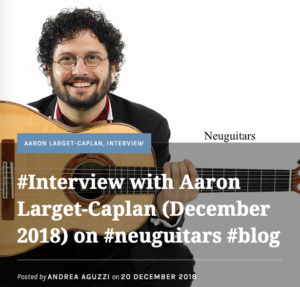 Aaron Larget-Caplan is a classical guitarist noted for his “astounding technical proficiency and artistic delicacy” (Boston Musical Intelligencer), renowned for as a recording and touring artist throughout Europe, Russia and the United States. A champion of new music and collaborations, Aaron has premiered over 80 solo and chamber compositions, many being the first compositions for guitar by the commissioned composers. In concerts and recordings, Aaron utilizes many of his own arrangements of music by J.S. Bach, Domenico Scarlatti, Mario Castelnuovo-Tedesco, Reynaldo Hahn, and numerous Spanish composers. 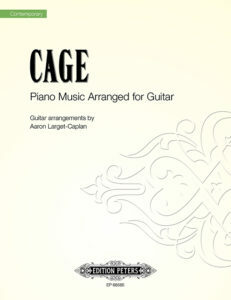 His arrangements of John Cage are the first officially sanctioned arrangements of Cage’s music for guitar and are exclusively published by Edition Peters. Aaron is the founder of the New Lullaby Project, a 21st century commissioning and recording endeavour, which has seen over 55 premieres since 2007 of classical miniatures in the genre of a lullaby. Sharan Leventhal, violin, has toured four continents as a soloist, chamber musician and teacher. She has received grants from the NEA, the Aaron Copland Fund for Music Recording, Chamber Music America, New Music U.S.A., and the Fromm and Koussevitzky Foundations, and has premiered well over 130 works. Sharan has appeared as a soloist with numerous orchestras, is a founding member of the Kepler Quartet, Marimolin, and Gramercy Trio, and can be heard on the New World, Northeastern, Newport Classic, Naxos, Navona, GM and Catalyst labels. She teaches at Boston Conservatory at Berklee and Berklee College of Music, and is founder and director of Play On, Inc., a non-profit supporting chamber music programs for children. Adam Levin is a guitarist praised for his “visceral and imaginative” performances (Washington Post) and has performed extensively throughout the USA, Europe, and South America. He has received numerous top prizes, including the Fulbright Scholarship, the Program for Cultural Cooperation Fellowship from Spain’s Cultural Ministry, and the Kate Neal Kinley Memorial Fellowship to research and perform contemporary Spanish guitar repertoire in Madrid, Spain. 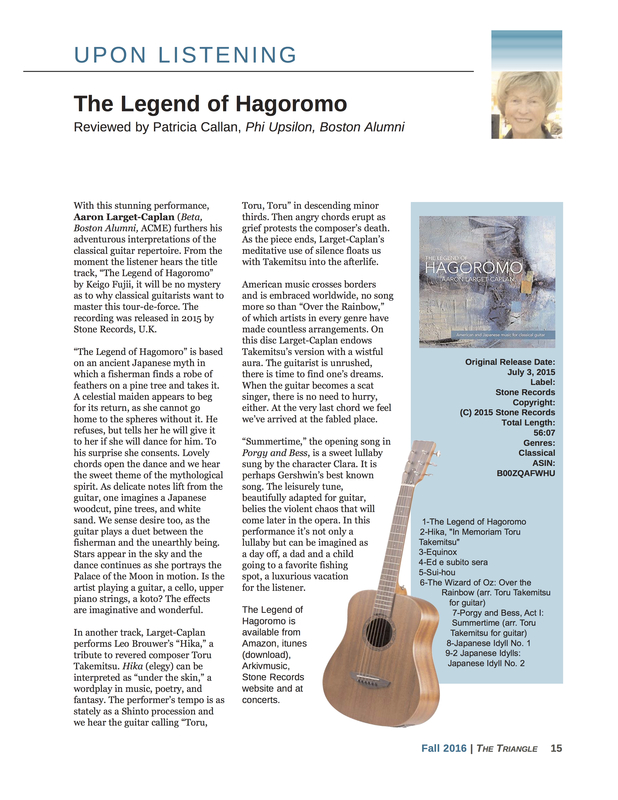 He commissioned thirty solo guitar works from four generations of contemporary Spanish composers, which resulted in a contract for a four-volume encyclopaedic series for Naxos, 21st Century Spanish Guitar.